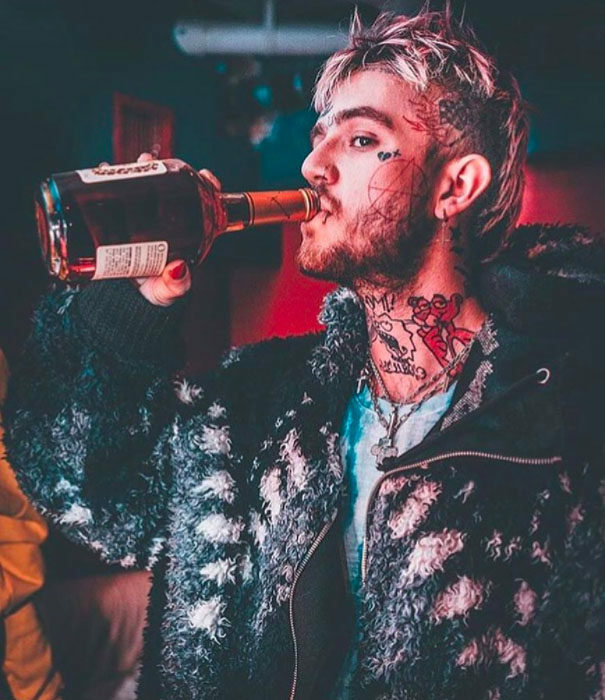 Toxicology reports have officially confirmed the cause of death of recently deceased rapper Lil Peep. 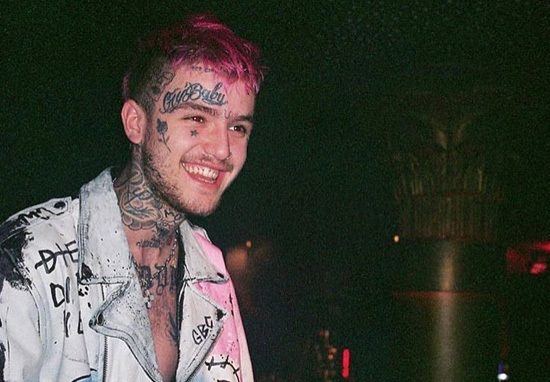 Lil Peep, real name Gustav Åhr, was only 21 years old when was found dead in November, which authorities claimed was due to a suspected overdose. According to TMZ, an official autopsy report from Pima County Medical Examiner, in Arizona, has declared the up and coming rapper’s death was the cause of ‘combined toxic effects of fentanyl and alprazolam’. Alprazolam is the non-proprietary name for the drug popularly known as Xanax, a substance championed by today’s generation of SoundCloud rappers like Lil Uzi Vert, Lil Pump, XXXTentacion and Lil Yachty. Along with fentanyl and Xanax, traces of marijuana, cocaine and a painkiller known as Tramadol were found in Lil Peeps’ blood. Medical examiners also took a urine sample which tested positive for all of the aforementioned substances as well as; Hydrocodone, Hydromorphone (Dilaudid), Oxycodone and Oxymorphone. Medical officers who performed the autopsy deemed the Long Beach, New York rapper’s death as an accident. We [the family] have heard there was some sort of substance he did not expect to be involved in the substance he was taking. He thought he could take what he did, but he had been given something and he didn’t realize what it was. It was an accident, it really was an accident. He was super happy with where he was in life. Close friends and family members gathered together recently to celebrate the life of the 21-year-old rapper who was known his eclectic fashion style, as well as his music. They gathered in his hometown, in New York for a memorial service where attendees sang their praises for the young man. His grandmother described him as ‘the first and only’ who has ‘arguably left behind a legacy’ which ‘will have a far greater impact’. 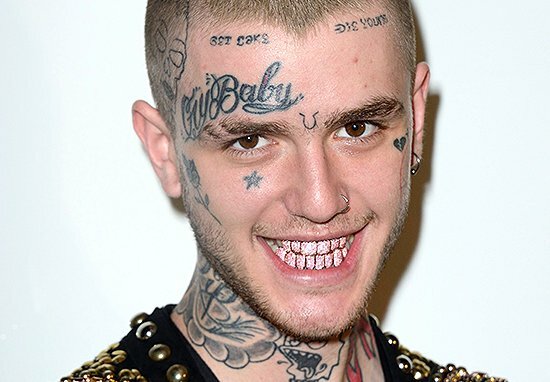 Lil Peep’s mother, Liza Womack, described her son as someone who she’s immensely ‘proud of’ and even though he’s passed ‘he has surely left us a lot of wonderful material to review and consider’.